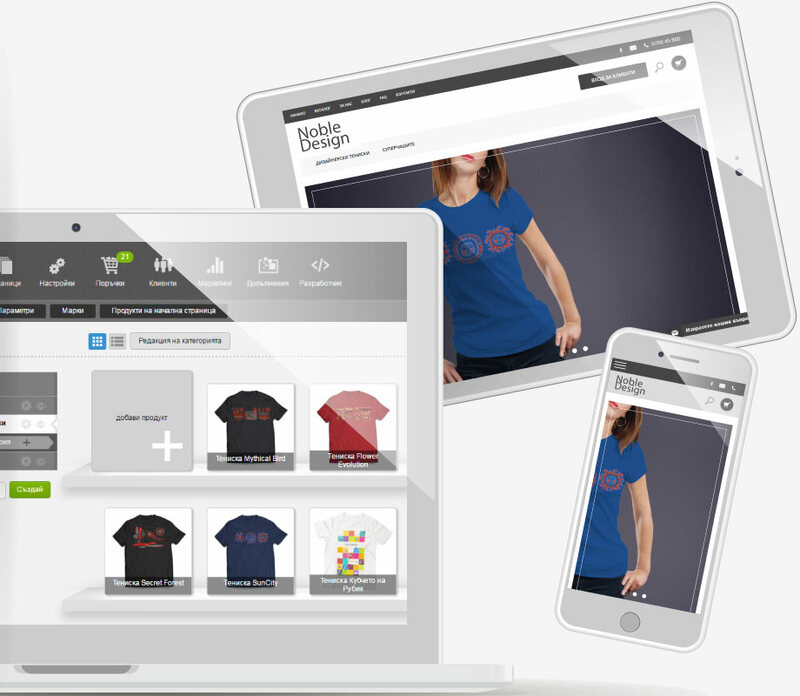 Create your Shopiko online store quickly and select the layout that best suits your business. You will discover a great variety of professional designs which are available for free. 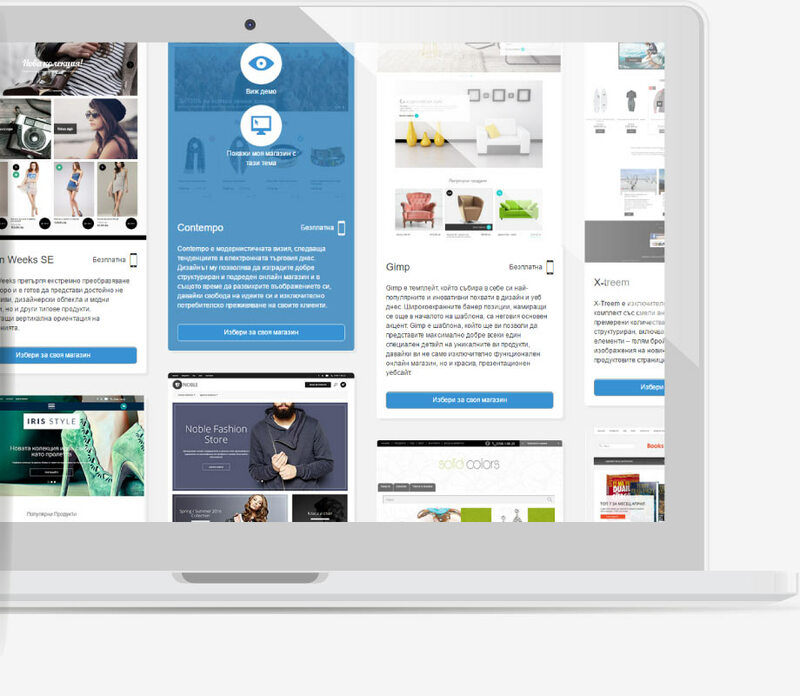 The templates have been created by web designers having years of experience in web project development and eCommerce. Shopiko designs follow the latest industry trends and correspond to the best practices of consumer behavior. Depending on the selected theme, you can choose a color scheme, add your own logo, favicon or promo banners. The Contempo, Noble, Iris, X-treem, Fashion Week SE and Simple Elegance SE, Vertigo SE, Techno, Next & Co., Gimp, Universal SE, Twinkle, Minimal, Shine, Venus designs allow you to create your own banners directly in the admin panel. It is a piece of cake – upload an image, fill in the text and your banner is ready! Thanks to responsive design your online store will be displayed with equal quality across all devices. For the last few years the average share of users browsing the web through their mobile devices equals 33%. According to a Consumer Barometer research from 2016, 53% of Bulgarian users browse the web through a smartphone and 26% use a tablet to do so. This data proves that responsive design plays a crucial role in successfully reaching your target audience and developing your online business.